EI’s coal cost crossover report is cited in an article discussing the future of coal-fired generation compared to renewable energy in Indiana. EI’s coal cost crossover research is featured in an article detailing how cheap renewable energy is pushing coal plants offline. 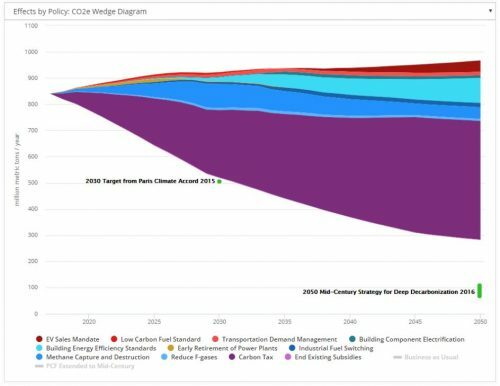 EI’s coal cost crossover report is featured in an article discussing efforts to reduce carbon emissions in the U.S. and Europe. EI’s coal cost crossover report is featured in an editorial discussing how clean energy economics are pushing coal plants offline. EI’s coal cost crossover report is featured in an article discussing corporate investment and improving economics for offshore wind. EI’s coal cost crossover research is mentioned in an article discussing Illinois legislation to convert at-risk coal plants into solar-plus-storage. EI’s Eric Gimon is quoted in an article discussing how an online marketplace could change how corporations buy renewable power. EI’s coal cost crossover research is featured in an article discussing how cheap renewables can replace coal without sacrificing reliability.